Fully pleated and voluminous, the Ivey Cami is a fun and flirty camisole in a straight neckline with rounded edges. 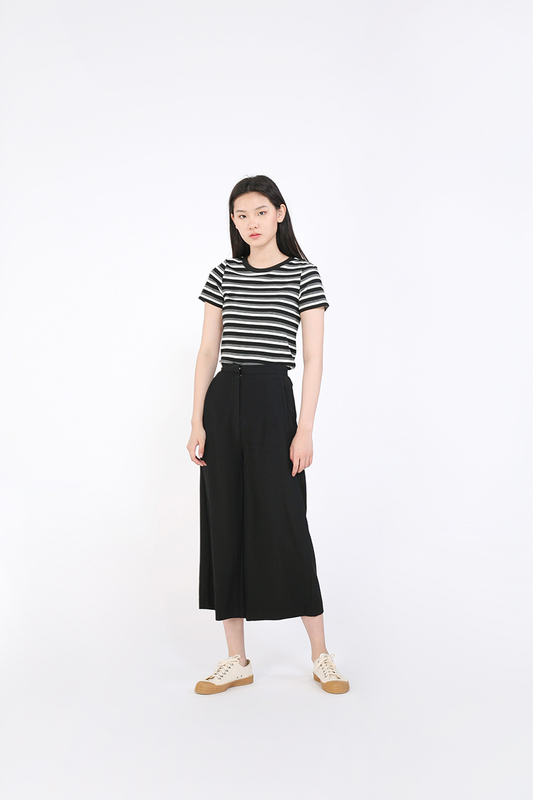 It has incredibly slim straps that create the illusion of slimmer shoulders while its slightly cropped length makes it a great piece to style with high-waisted bottoms, such as jeans or pencil skirts. It comes with a lined inner. Styled with Trevelle EarringsQornet Pants. Bust 15.25" 16.25" 17.25" 18.25"